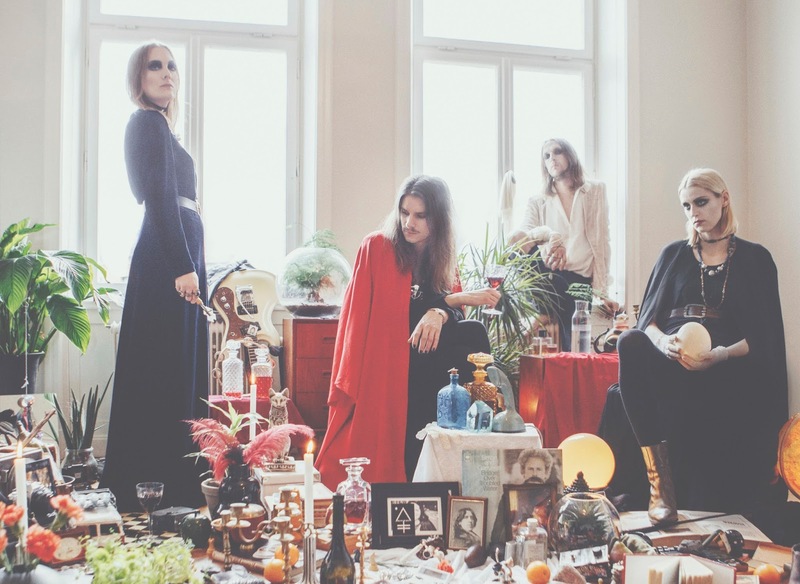 Bringing together the darkness and the occult themes and imagery with their spirited heavy rock and psychedelic sound, Sweden's The Presolar Sands will be releasing their debut album, Det Stora Oväsendet, on April 12th via Lazy Octopus Records. The album's title translates into The Big Noise and it is inspired the notorious Witch Hunts of the 17th century, a period which in Sweden is known as The Big Noise (Det Stora Oväsendet), when hundreds of women were executed for "practicing witchcraft." 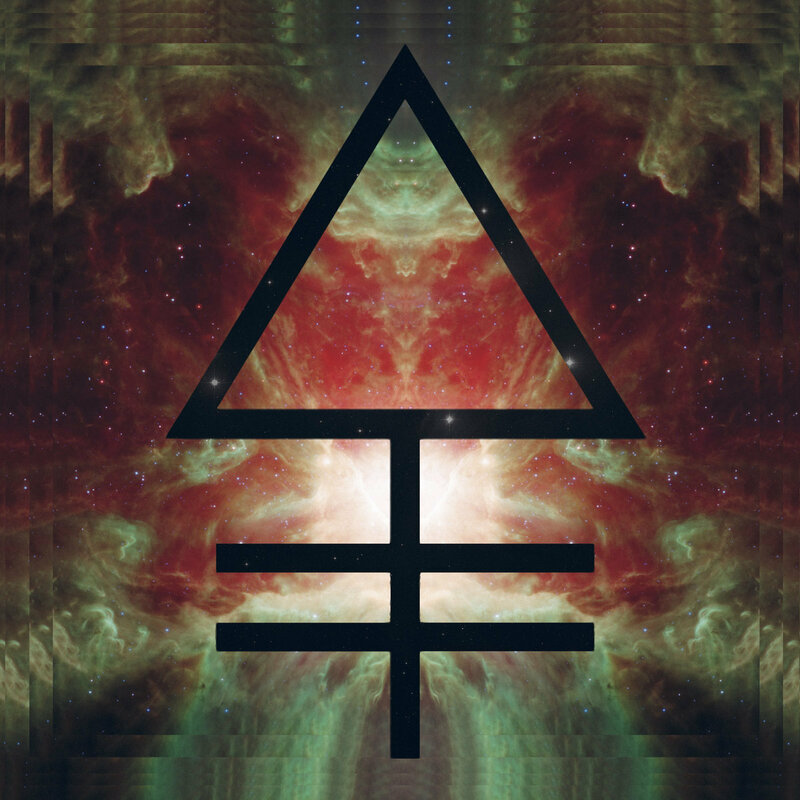 Ahead of its release the album has already originated two singles, Witches' Hill and its self titled track, respectively voiced by Jessica and Charlotta, as the band's two women share the lead vocal duties on the album.